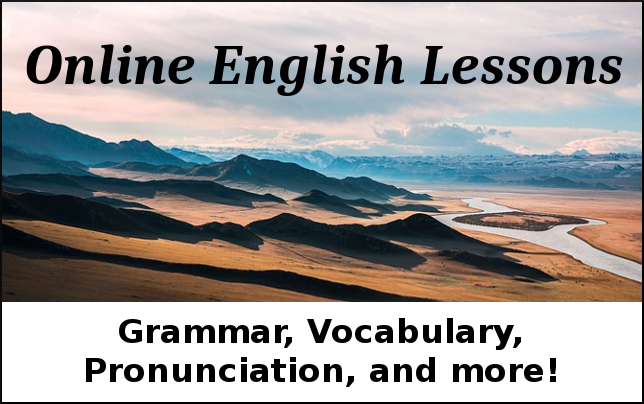 -ED or -ING Endings – Which is Correct?!?!? Bored or boring? Interested or interesting? Confused or confusing? The words sound similar, but there is a big difference between them. And using the wrong one can really confuse your boss, your client, your date... really, anyone that you're talking to. So make sure that you aren't confusING. Make sure that your boss, client, and date aren't confusED. This method isn't borING, because I know how difficult it can be to learn a foreign language when you're borED. I'll teach you 2 quick tricks that will help you understand the difference. The boring way to explain the difference is that the -ING ending is used to describe the actor, and the -ED ending is used to describe the passive recipient. Wait. Now you might be saying 'Nick, what are you talking about?' Ok, here's the fun and simple way to learn it. Let's focus first on the -ED ending. It's important to realize that this ending is only used for people, not things. To remember that, let's think about the name ED, short for Edward. 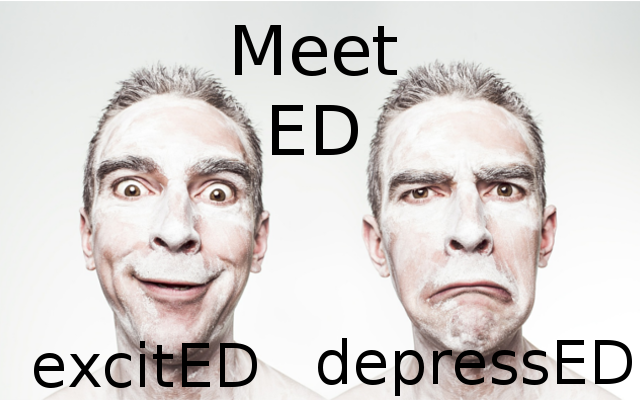 This can be your mnemonic d​evice to help you remember that the -ED ending is only used for people, like our friend ED. Second, the -ED ending is used for FEELINGS. If you can replace am/are/is/was with feel/feels/felt, then the word you are looking for has the -ED ending. One way to remember this is to think that our friend ED has a lot of FEELINGS. He's really sensitive, and that's OK! So, do you have a picture of Ed in your head? In our first example, I am reading a book. Is the book bored or boring? Am I bored or boring? The book isn't a person, so it can't have the ED ending (remember, ED is a person!). Therefore, the book is borING. Since we've already used the -ING ending for the book, we need to use the -ED ending to describe me. Therefore, I am borED when reading the book (I'm a person, just like ED). Just to check, can I replace am with feel? I feel bored. Yes, that works!​ To review, the book is boring, and I am bored. It gets a bit more complicated when there are two people involved, but don't worry, we'll figure it out. Let's say that James is talking and talking and talking about his stamp collection. Frank doesn't want to listen anymore because he doesn't care about stamps. Since both are people, we can't use the 'Ed is a person' rule. So let's focus on the word feel. Who's feelings are we talking about? We don't know what James is feeling. But we do know Frank's feelings - bored. So Frank feels bored. We can also say 'Frank is bored.' That means that James is boring. At least to Frank. Do you have any questions? Write me an email ( Nick@EnglishWithNick.de ) or write a comment below.